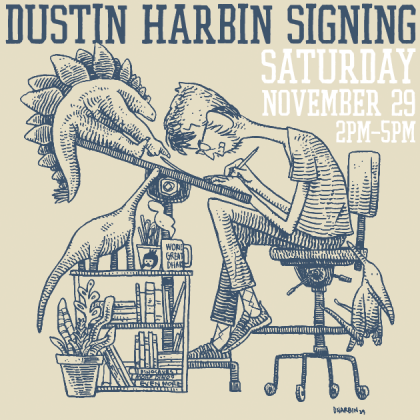 SMALL BUSINESS SATURDAY :: DUSTIN HARBIN SIGNING! Celebrate the release of “Behold the Dinosaurs” with us and author Dustin Harbin. We will have copies of the leporello book on hand, it makes an amazing gift. This event is free and suitable for all ages! Bring your entire Dino-loving family! UPDATE! ATTENDEES WHO SIGN UP ON EVENTBRITE WILL RECIEVE A FREE LIMITED EDITON DINOSAUR PRINT SIGNED BY DUSTIN HARBIN! More info on the book from publisher Nobrow here. 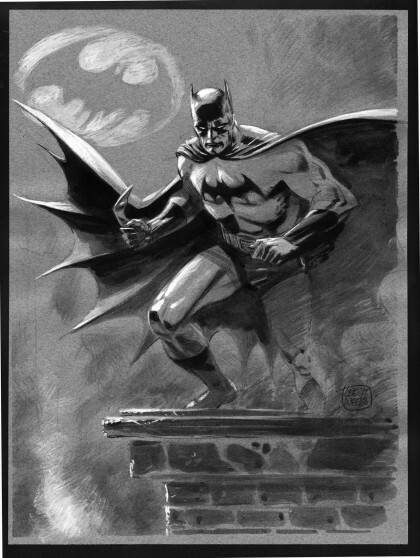 “Introducing a brand new large format Leporello from American artist Dustin Harbin. 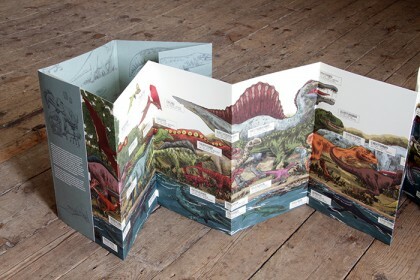 BEHOLD THE DINOSAURS SIGNING :: FREE PRINT! FREE LIMITED EDITION, SIGNED PRINT FOR ATTENDEES WHO SIGN UP ON EVENTBRITE. CLICK HERE! 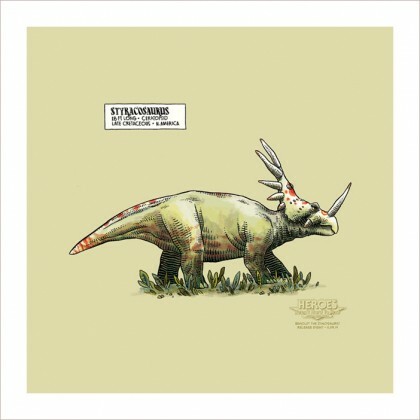 Show us your ticket for a free limited edition dinosaur print by Dustin Harbin! Celebrate Small Business Saturday and the release of “Behold the Dinosaurs” with us and author Dustin Harbin. We will have copies of the book on hand. This event is free and suitable for all ages! Bring your entire Dino-loving family!